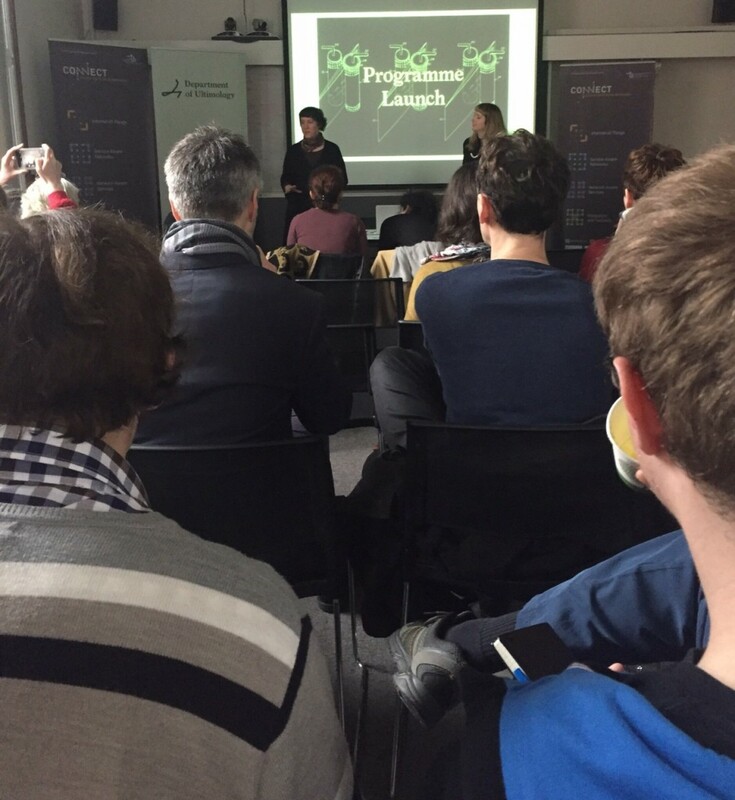 The launch took place at Dunlop Oriel House, CONNECT's HQ at Trinity College Dublin. 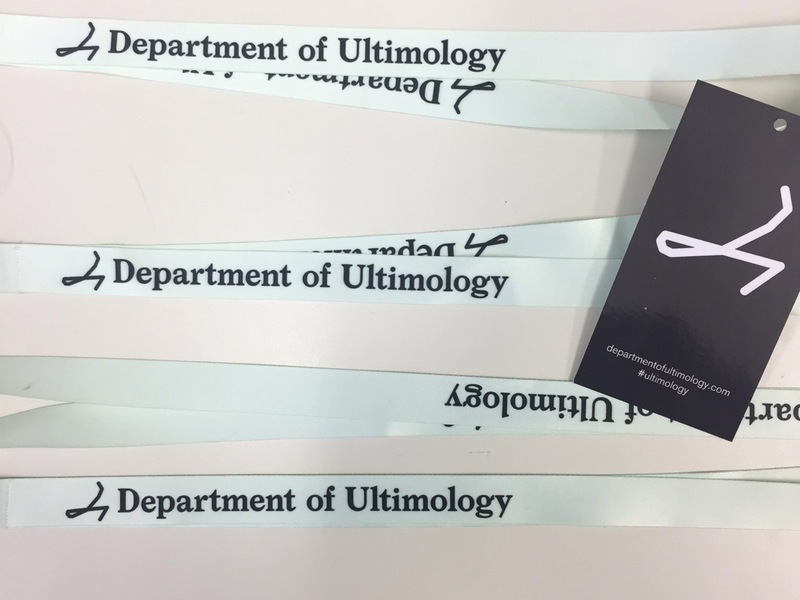 The Department of Ultimology has launched its 2017 Programme of Activities. Led by CONNECT’s Curator in Residence, Kate Strain, and CONNECT researcher, Kate Hallinan, the Department studies that which is dead or dying in a series or process. At the heart of this year’s programme will be a series of monthly clinics which will focus on a topic related to CONNECT research.